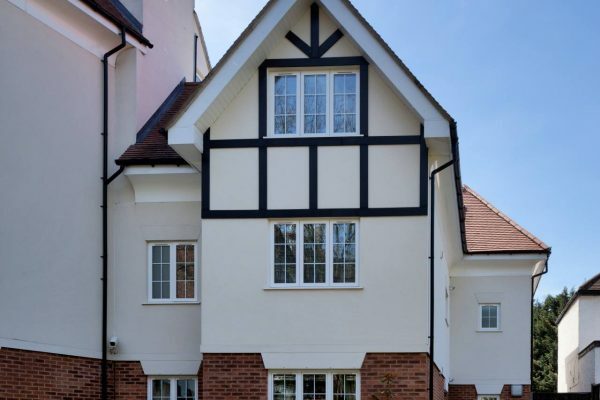 Located in HA8 and offering easy access to the A41, this attractive apartment block has been designed and finished to an exceptionally high standard. Comprising of eleven apartments and a penthouse suite with roof terrace, the plot provides for twelve off-street parking spaces. 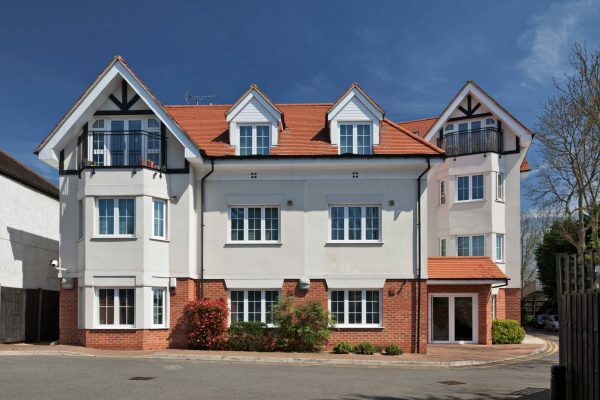 Lexington Court is located on Edgwarebury Road HA8, directly off of the A41 trunk road. It was constructed to an exceptionally high standard in 2010/11, and provides for 11 spacious apartments and also a penthouse suite. Lifted access serves all levels. 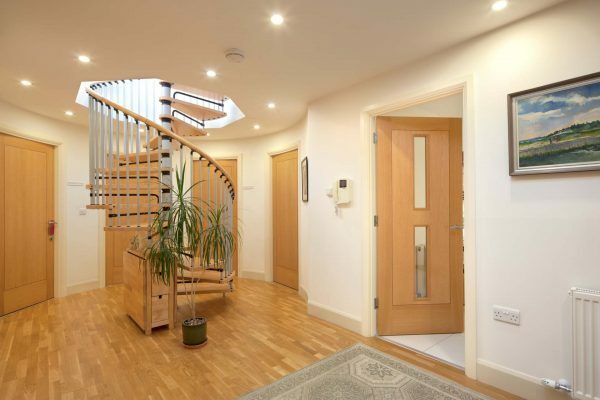 The penthouse suite benefits from a private roof terrace which is accessed via a spiral staircase from the hallway. 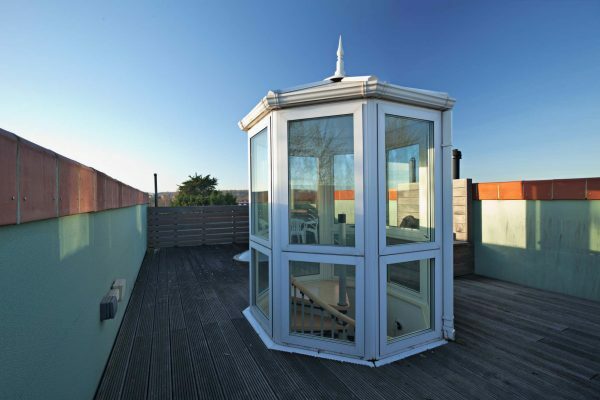 Generous space is allowed on the rooftop terrace and this provides an excellent opportunity for private gatherings to enjoy stunning views across the London skyline to the south. Ofsted reports indicate that within one mile of the property there are four schools rated ‘Good’ and one rated ‘Outstanding’. Impeccable maintenance by the current owners means that this block presents as being newly constructed. 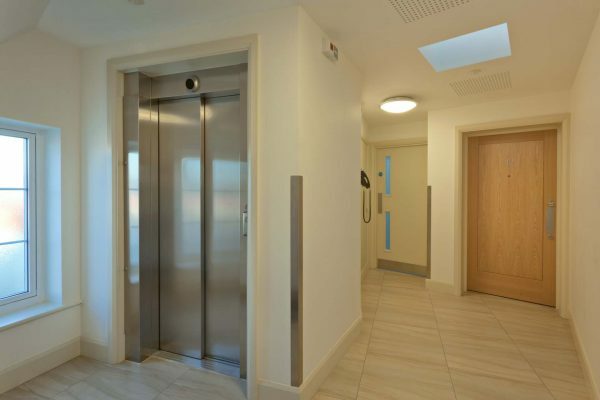 Entrance is from Edgwarebury Lane into a private parking area with space for 12 vehicles. There is a generous and somewhat secluded rear communal garden. View external and internal pictures of Lexington Court. Internal pictures indicate the high standard of decoration and maintenance. Pictures also illustrate the building in context. Lexington Court has a postcode of HA8 8NB and is located adjacent to the A41 trunk road which is accessed via a set of traffic lights at the junction with Edgwarebury Lane. Less than one mile from the property is the Broadwalk Shopping Centre and the multitude of shops adjoining Edgware Station. 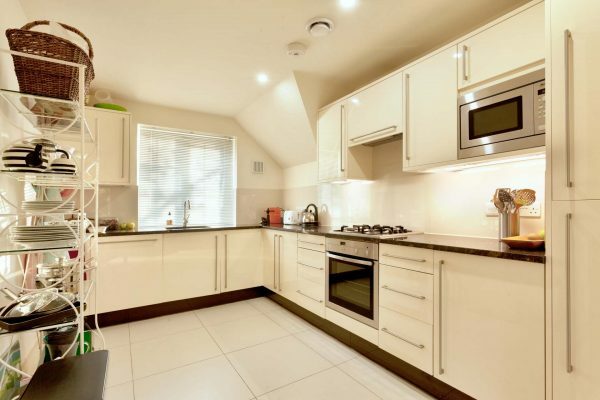 In addition, Brent Cross Shopping Centre is just over 5 miles from Lexington Court.